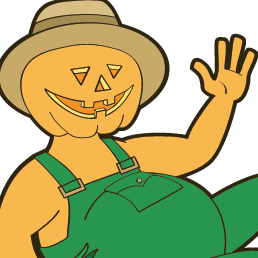 There's a large variety of attractions and things to do when you visit McNab's Corn Maze & Produce Farm. We're not the fanciest place around (and sometimes it can be muddy), but there's always something for the entire family to enjoy! 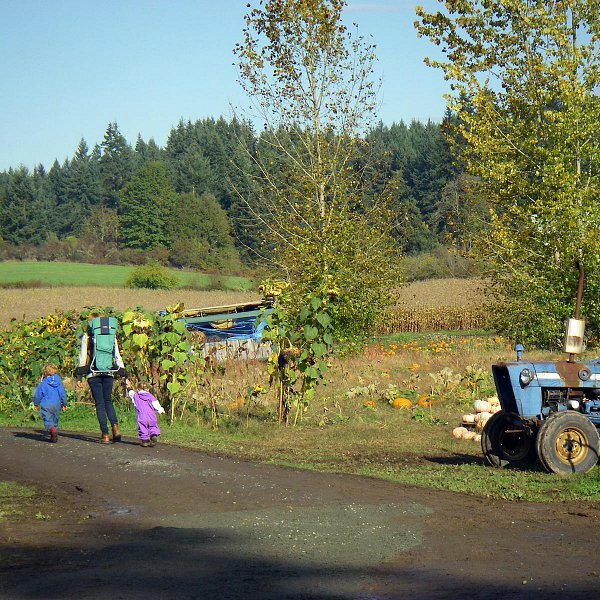 Experience "Life on the Farm"
On most weekends we also have various fundraising activities going on – we'll post what's happening on our News & Events page. If you'd like to inquire about hosting your own fundraiser at McNab's, please contact us (we book up very quickly).